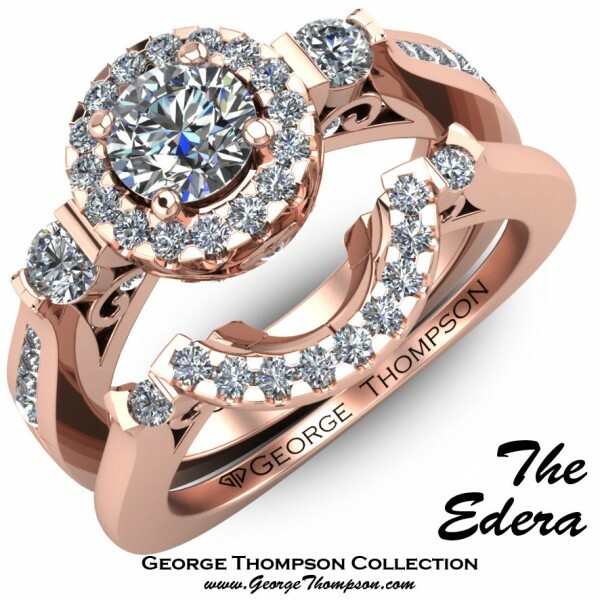 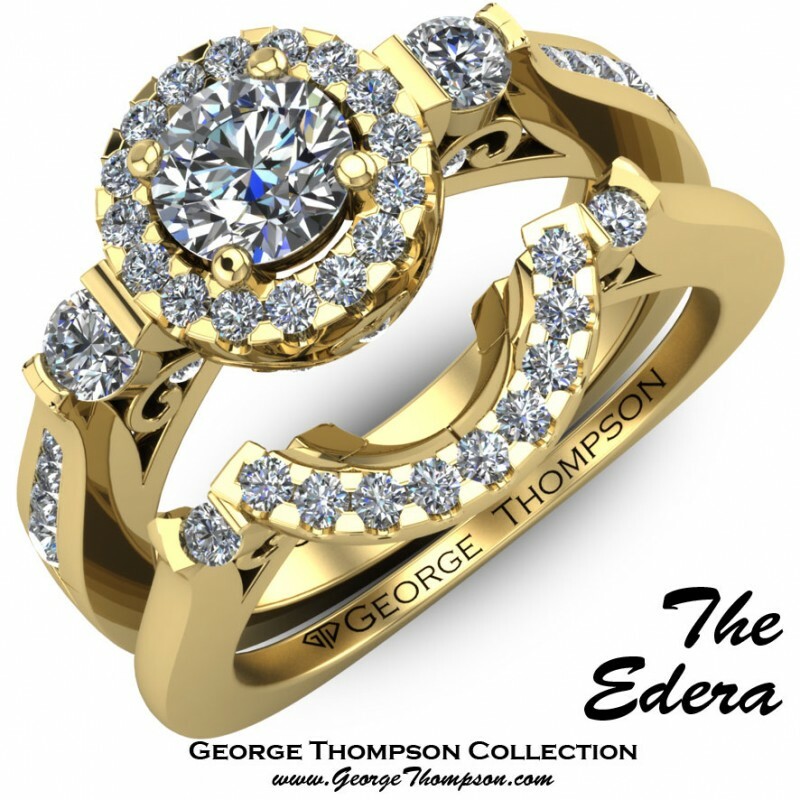 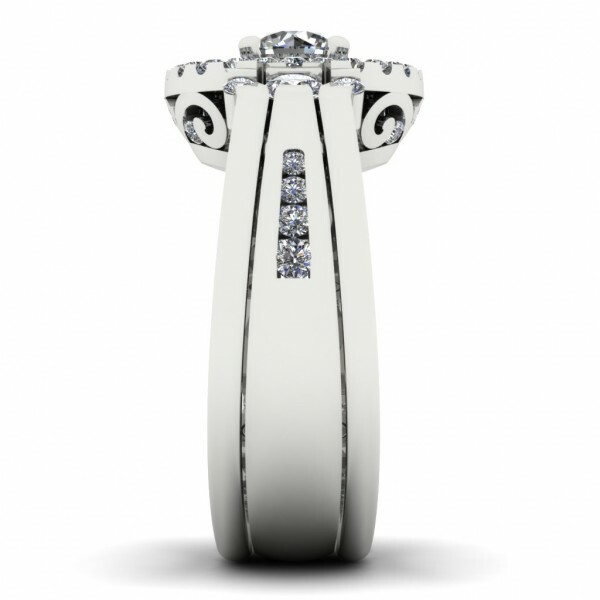 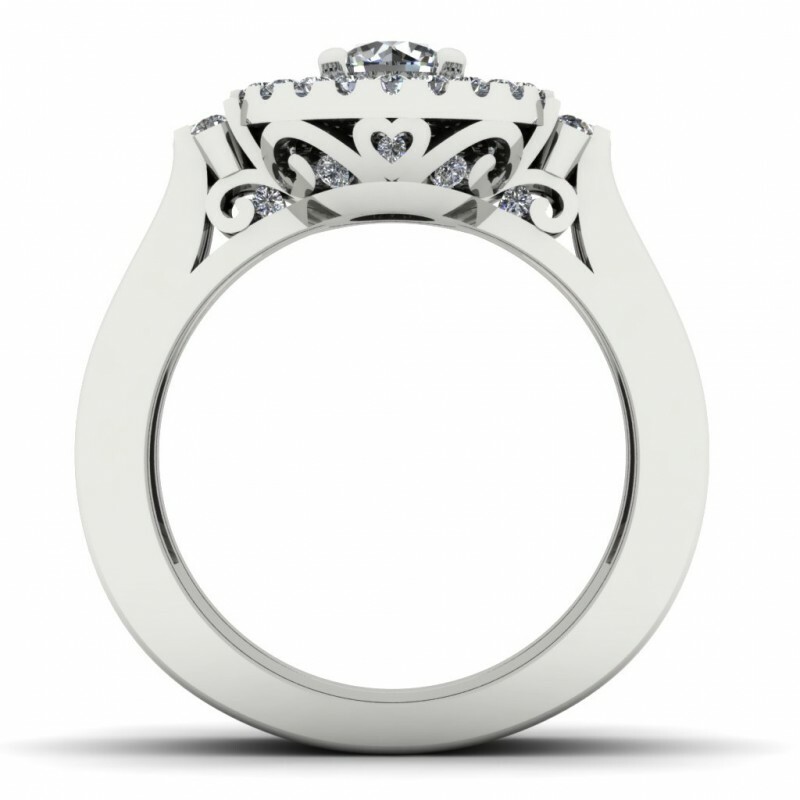 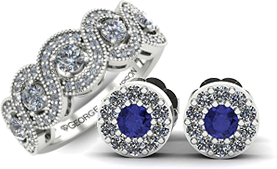 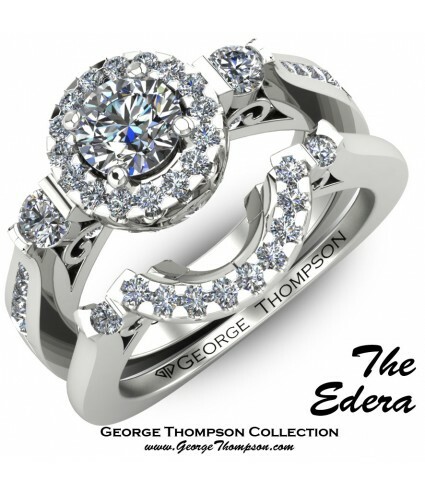 CLICK TO CONTACT US DIRECTLY ABOUT "The Edera"
The Edera White Gold and Diamond Wedding Set. 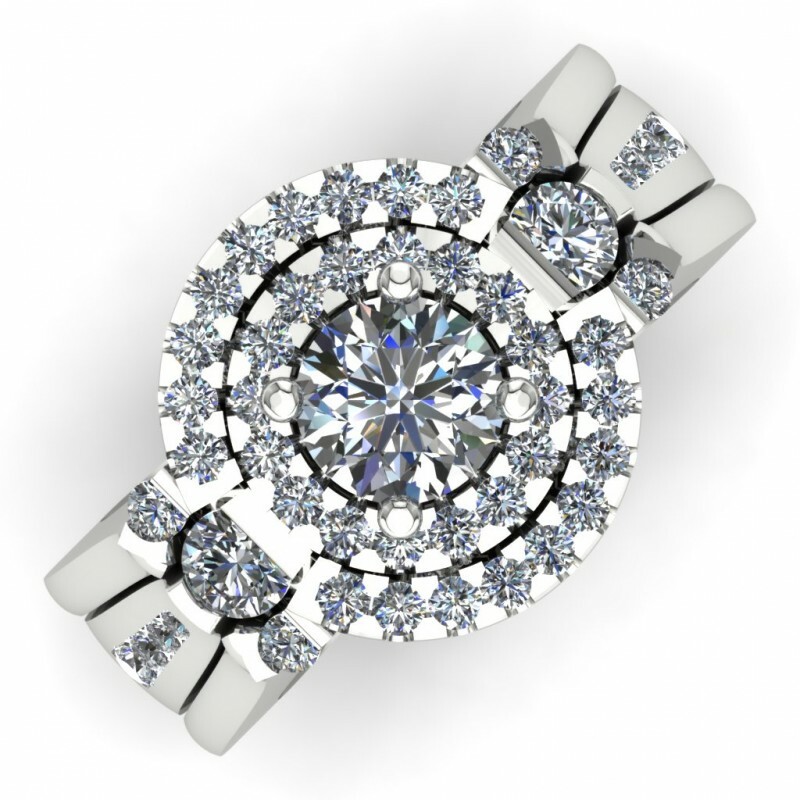 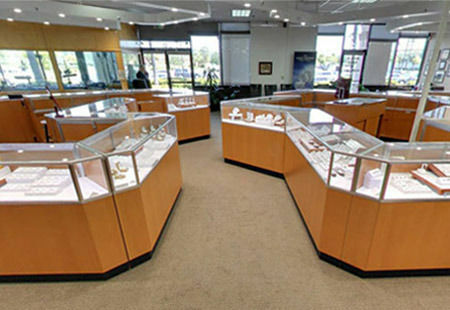 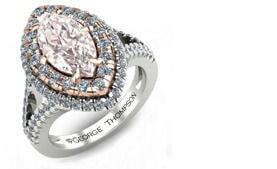 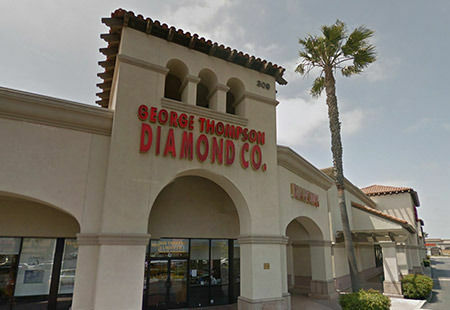 With a center Round Brilliant Diamond approximately 0.50cts. 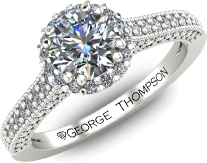 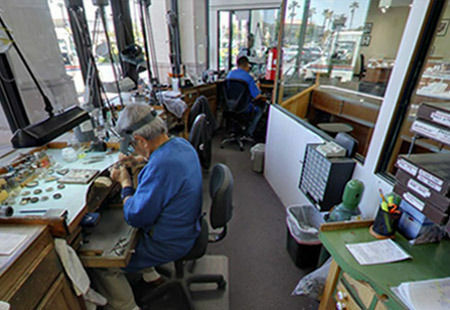 The engagement ring has 36 accent Round Brilliant Diamonds of approximately 0.40cts and the wedding band has 16 round brilliant accent diamonds of approximately 0.15cts. 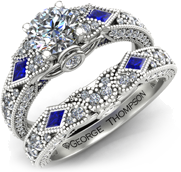 This wedding set has a total diamond weight of approximately 1.05cts. This wedding set is available with one or two wedding bands.